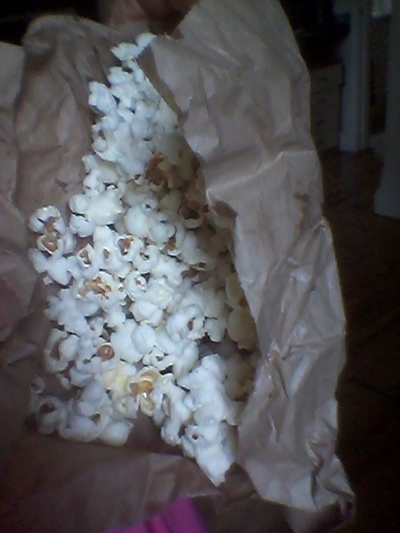 I made this popcorn for a friend at work and she absolutely loved it. 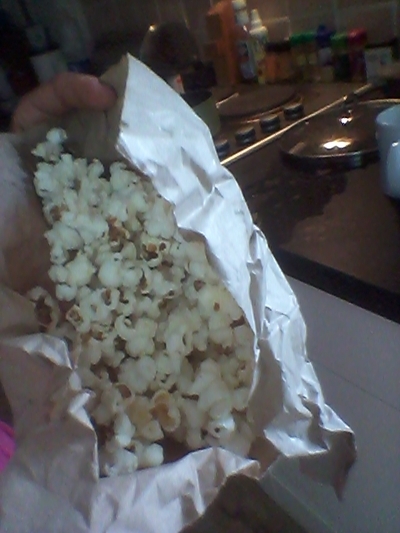 I made the exact same batch for my niece and nephew when they visited and they inhaled the popcorn, it seems like it's a winning recipe, why don't you give it a try. 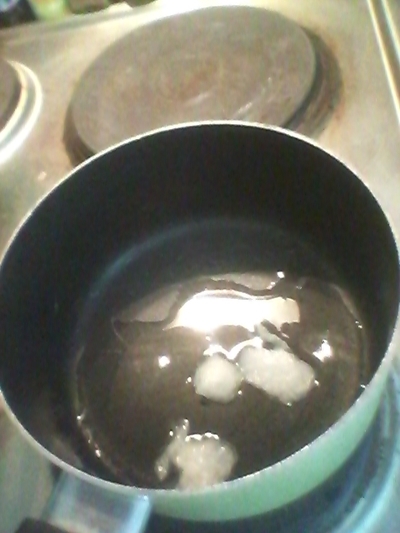 Add the coconut oil to a saucepan and warm over a medium heat for 1 minute. 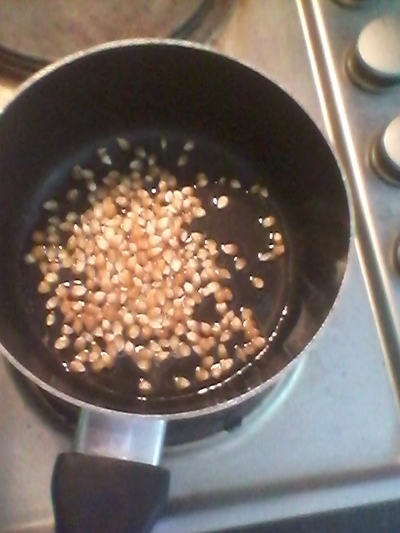 Add the popcorn to the pan and cover with a lid for 5 minutes. 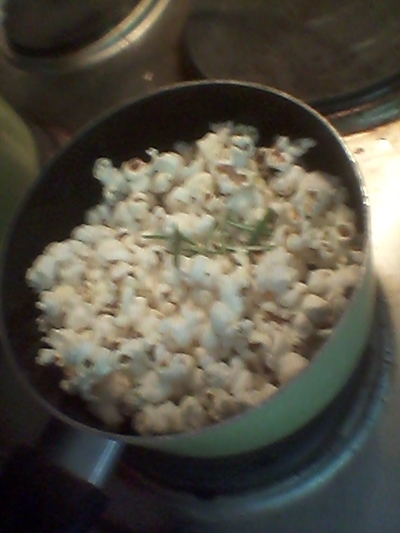 Add the rosemary and salt to the pan and toss. 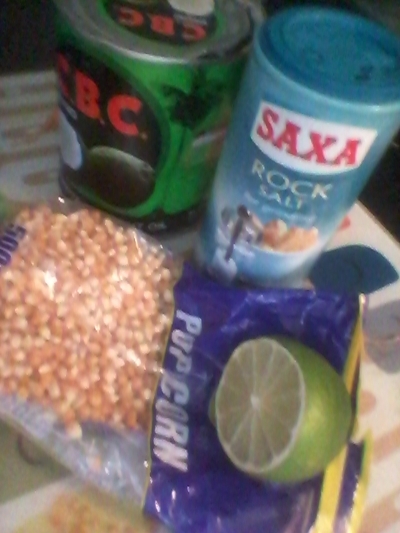 Add to a bag, add the lime and shake to coat all of the popcorn equally.